This exhibition is an attempt to confront the influences on societal sensibilities. Two bodies of work, Good for Nothing and Museum of Modern Sympathy, are the manifestations of the artists’ comments on what defines an individual’s behaviour in today’s society. 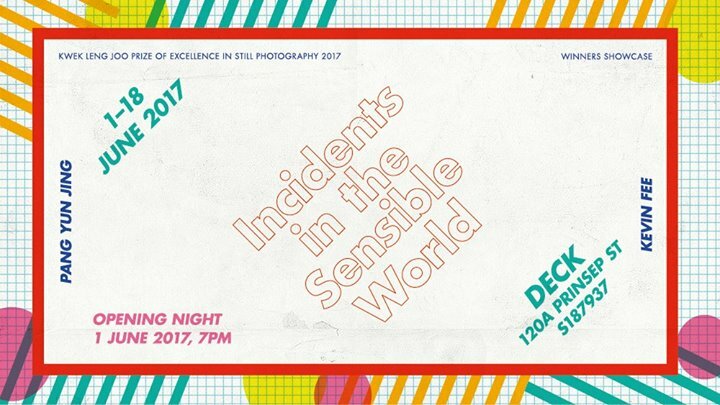 This exhibition is a showcase for the two recipients of the Kwek Leng Joo Prize of Excellence in Still Photography 2016 – Pang Yun Jing and Kevin Fee. Initiated in 2009, the award was established to recognise photographic excellence among students at NTU’s School of Art, Design and Media.